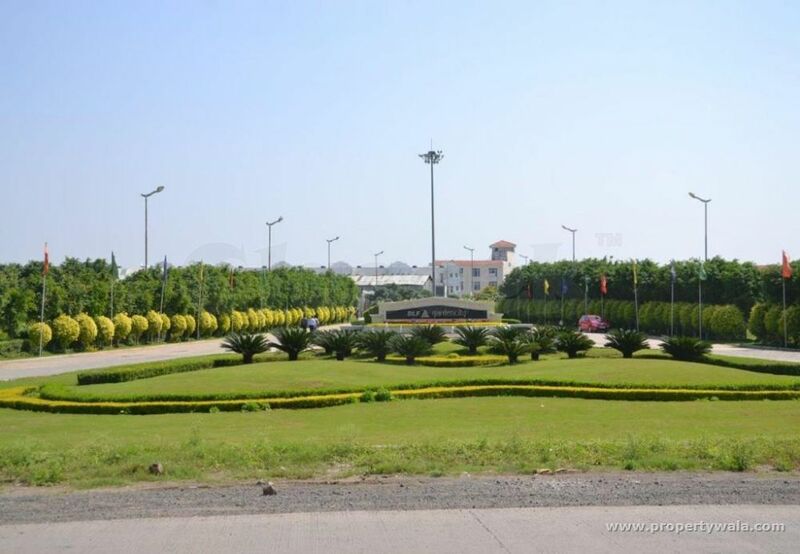 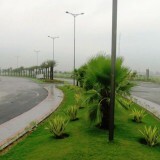 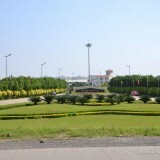 Launched by DLF, Garden City, is a premium housing project located at NH24B in Lucknow. 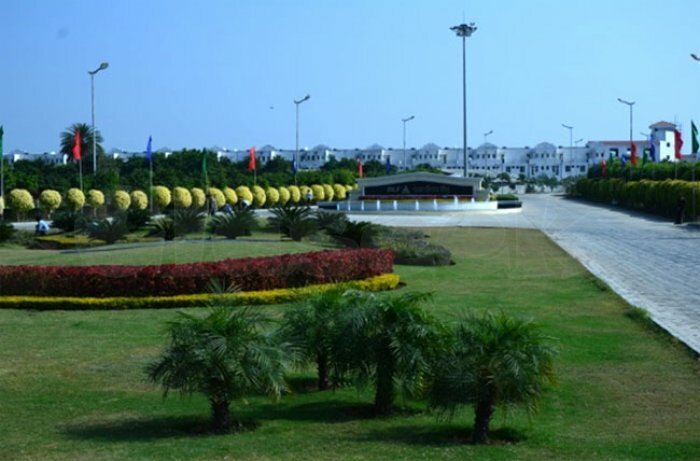 This project hosts amenities like Cafeteria, Cards and Chess Room, Squash Court, Tennis Court, Solar Power Supply etc. 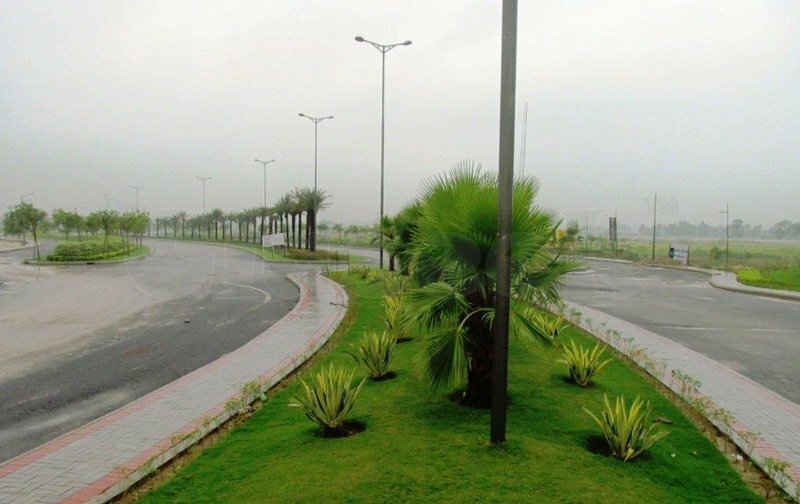 Available at attractive price points starting at @ INR 1,944 per sqft, the Plot are available for sale from Rs 43.75 lacs to Rs 99.99 lacs.